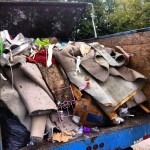 The Number One Junk Removal Crew In Dunwoody! 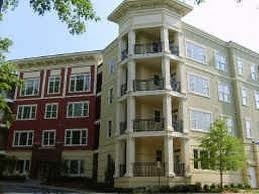 Dunwoody is a gorgeous city located in Dekalb County, it is also one of the larger cities of Dekalb. The Dunwoody area was pioneered in the 1830’s and was named in honor of Major Charles Dunwody. They later added an extra “o” on accident after spelling his name on a bank-note! Dunwoody has grown significantly since those days, now with a population of more than 46,000. 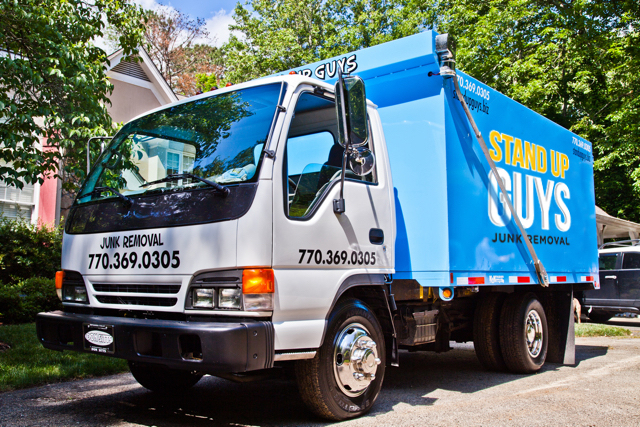 This city might be a large place, but Stand Up Guys Junk Removal serves all of Dunwoody‘s residents and families with our wonderful and valuable junk removal service. 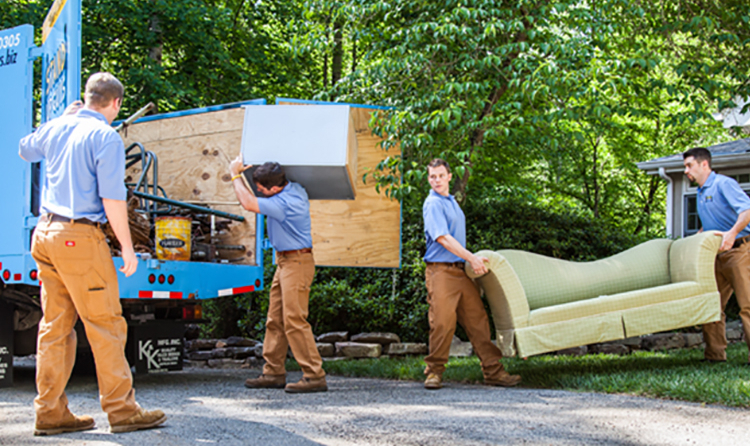 We serve all of Dunwoody, from Perimeter Center all the way to Georgetown. 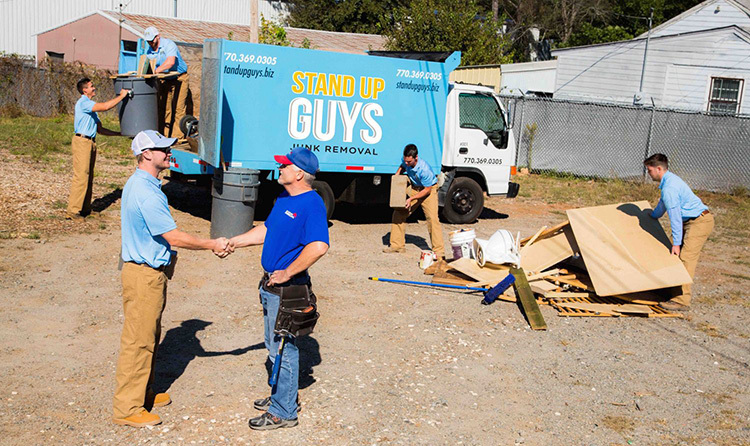 The Stand Up Guys Junk Removal Crew has built a solid rapport with the community because of our strong efforts towards recycling and donating back into the community. 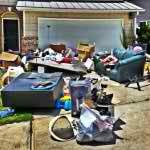 When we remove your junk, we don’t just throw it away and move on, NO! 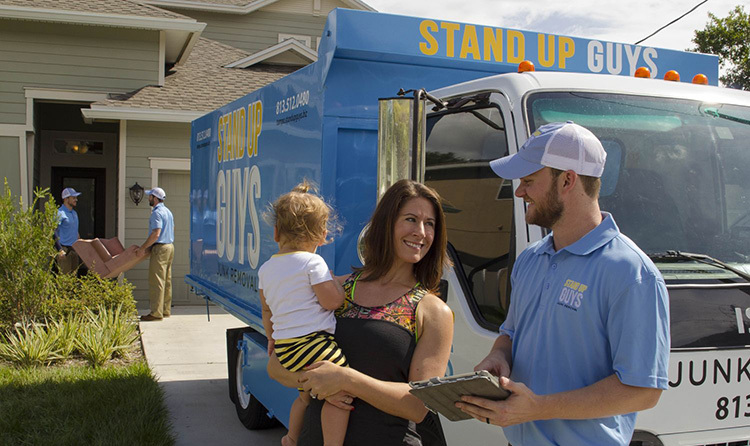 We want to help others in your community, and donating all we can, really helps others in need. Fun Fact – Ryan Seacrest, host of “American Idol” is from Dunwoody.